Members can benefit from access to all these facilities, as well as our range of group exercise classes and personal training (additional charges apply) including the latest Les Mills Body Pump and Body Balance classes, Legs Bums and Tums, Core, Circuits, Cardio Combat, Pilates, Spinning and Yoga. Our Price for Life is exactly what it says. If you become a monthly direct debit member of Bromsgrove School Sports Centre then, for the time that you hold your membership, the price you paid at the start of your membership will never increase. That’s right: It will NEVER INCREASE. If you cancel your membership and decide to re-join, then your membership fees will increase to the appropriate monthly amount but this new increased amount will also never increase (for the duration that you hold the membership). In simple terms, the longer you keep your membership, the better value for money it becomes. View our membership packages. To view which exercise classes are taking place on a particular day or when the swimming pool is available to Sports Centre members, please click the timetable below. If you have any queries, please contact us. 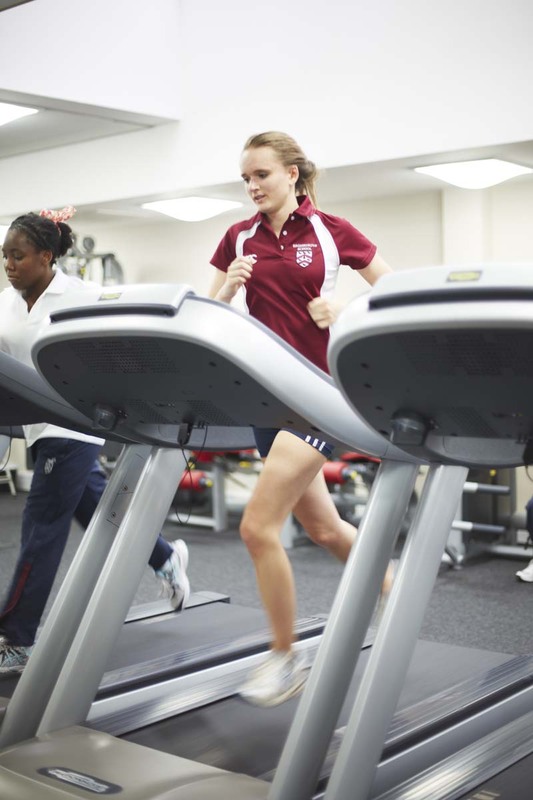 Bromsgrove School regularly hires out its sporting facilities to teams and organisations. View our photo gallery here. 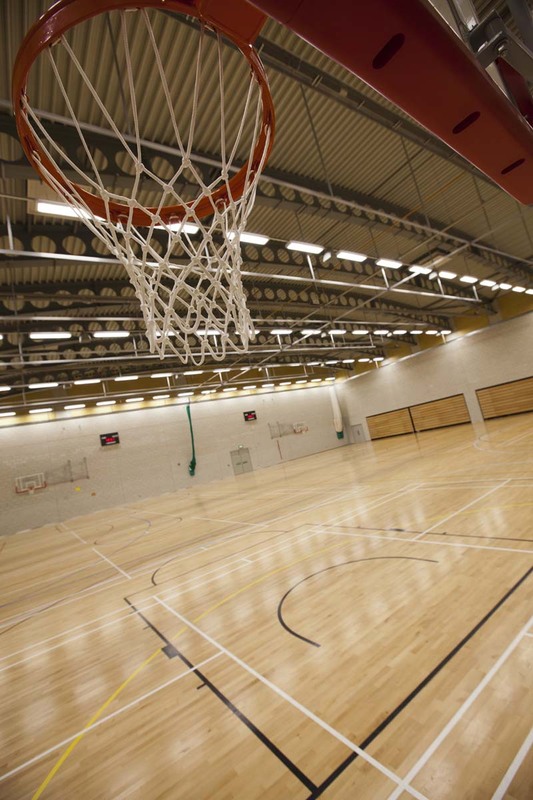 If you wish to hire non-sporting facilities, please click here. For further information about our fitness centre and sports facilities hire please contact Paul Felton, Commercial Manager, at pfelton@bromsgrove-school.co.uk or telephone +44(0) 1527 572129.